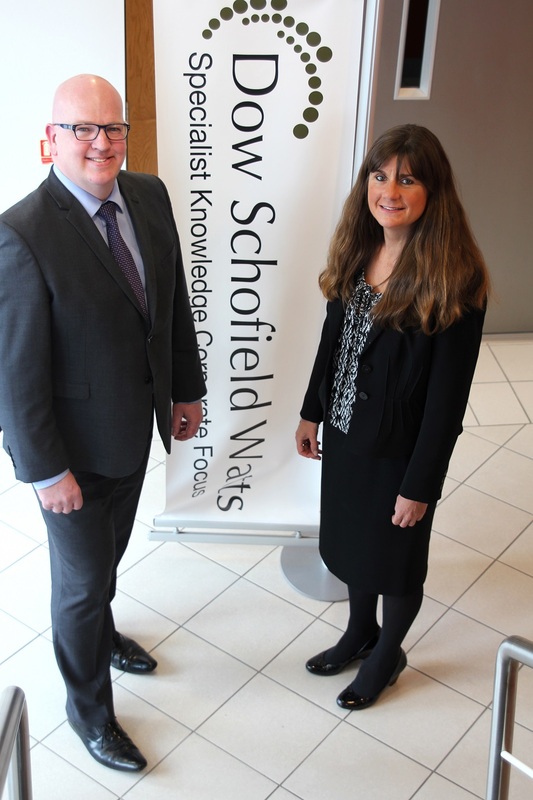 Dow Schofield Watts (“DSW”), the leading specialist professional advisory firm and equity finance firm, has expanded its VAT Services business with the appointment of Jacki Wells, as a partner who will be based in the Yorkshire & North East office. Jacki joins DSW from Ernst & Young, where she headed up their Leeds Indirect Tax practice. Jacki has 25 years’ experience in advising clients from large corporates and owner managed businesses to investment funds and high net worth individuals. Prior to this she spent several years working for HM Revenue & Customs in Hull. Jacki is the latest specialist to join the firm, which also has expanding teams providing corporate finance, due diligence, forensic accounting and business recovery services.